You can move your accounts and transactions from MoneyWiz to PocketSmith. 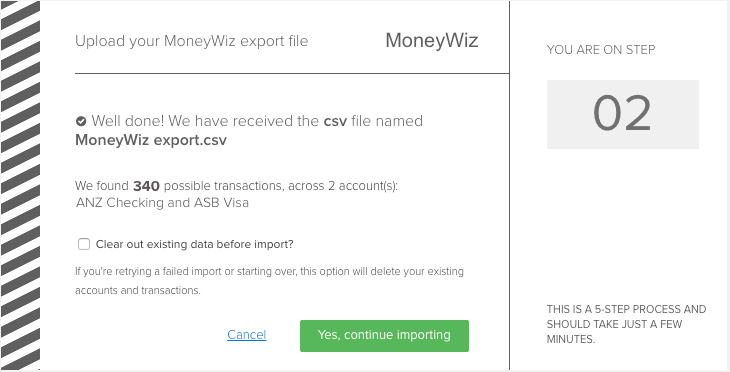 Use the custom MoneyWiz import tool to bring your data over in just a few seconds! To start, you need to export your transactions from MoneyWiz so that you can import them into PocketSmith. It is important to choose a CSV download. By importing your exported CSV file from MoneyWiz all of your old accounts and transactions that were previously stored in MoneyWiz will be created in PocketSmith. 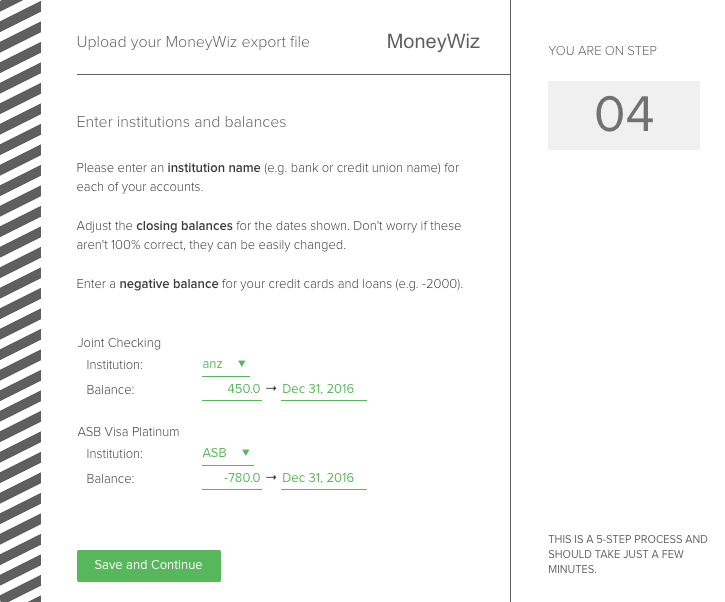 Use the steps below to generate a complete export from MoneyWiz. Run the Profit & Loss report within 'Other'. 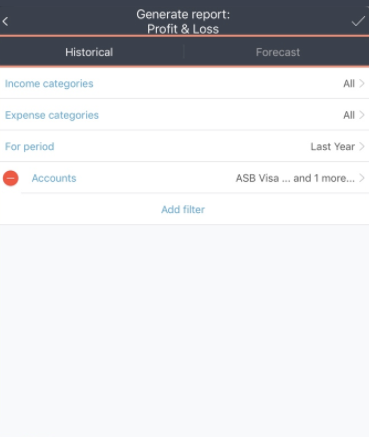 Choose categories/expense categories and the date range you wish to export for your report. Run the report. Now that you have your MoneyWiz file ready to import into your PocketSmithaccount, head over to the MoneyWiz importer and begin the move. Start by dragging and dropping your MoneyWiz CSV fil directly onto the page.